Bored of the gym? Join Portsmouth Outdoor Fitness today! Bored of the gym? Lost motivation with YouTube fitness videos? Want to mix your training up? Want to get outside in the great outdoors? Join Portsmouth Outdoor Fitness today! 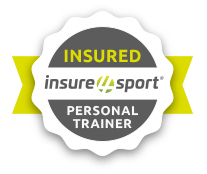 Led by qualified, highly experienced Personal Trainers, Portsmouth Outdoor Fitness offers people of all fitness levels a full timetable of classes throughout the week, in and around the open spaces and parks of Portsmouth. Whatever the weather, our PTs will be there to motivate and get you fit, leaving you on an adrenaline high after every class. With a guarantee that no class will ever be the same, classes will be based on a variety of training styles including HIIT, cardio and body conditioning - all tailored to beginner, intermediate and advanced fitness levels. We have a full and varied timetable of classes, running all week, every week! Nothing stops play. Portsmouth Outdoor Fitness offers a range of membership options. From pay-as-you-go to unlimited access, and student discounts. 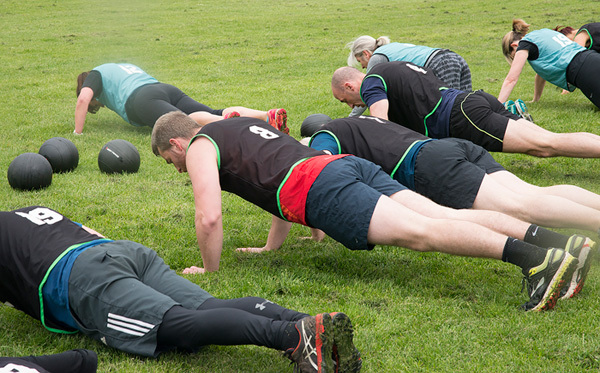 Come and experience Portsmouth Outdoor Fitness for yourself.